The track was produced by TJ Records and can be found on the Under Water riddim. 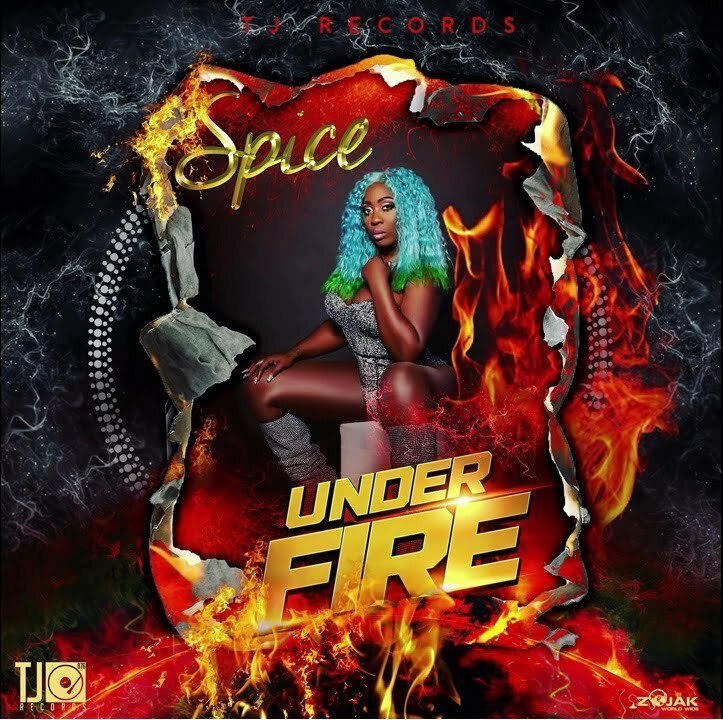 Spice, who is currently making waves on Love and Hip Hop Atlanta, is currently the leading lady in dancehall in a year when females are making a big impact on Jamaica’s dominant genre of music. 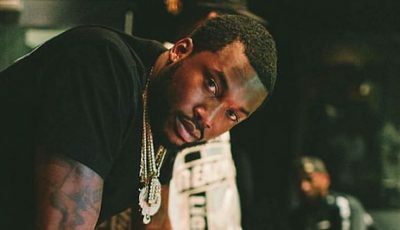 “Llllove it when him rim it and him ram it / The way how him a slam it a bun mi still jam it / Him deal wid me so crab it but me love it like a rabbit / Pon him hood mi just a grab it cuz a f***ing a mi habit,” Spice deehays. The track is currently available on iTunes and Spotify for streaming. Listen “Under Fire” below.